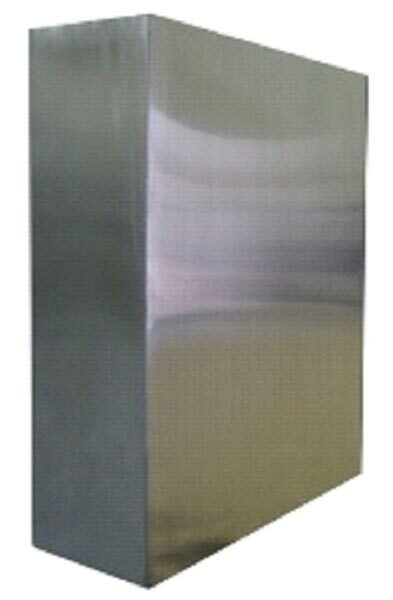 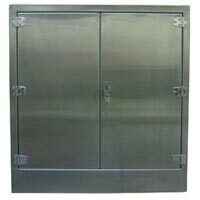 Modular Stainless Steel Double Door Cabinets are available with us. 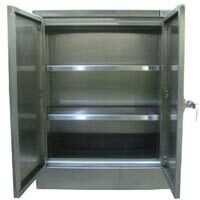 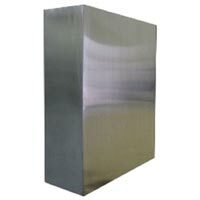 Manufactured using heavy gauge stainless steel, our Modular Double Door Cabinets are suitable for research centers, operating rooms and many more. 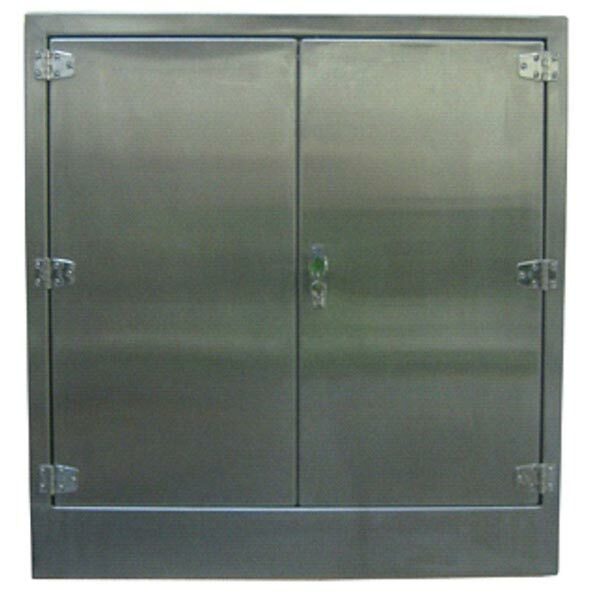 We make available Stainless Steel Modular Double Door Cabinets in different variants, one is floor mounted and the other one is wall mounted. 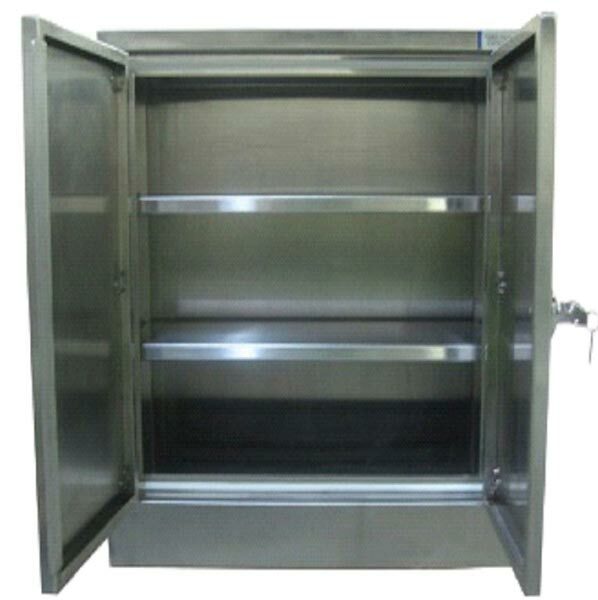 Removable shelves, glass windows in the doors and custom mounting holes are provided with Modular Double Door Cabinet on demand.